One year after its creation, Carbon Waters has moved into Cheminnov, the business incubator dedicated to chemical startups. 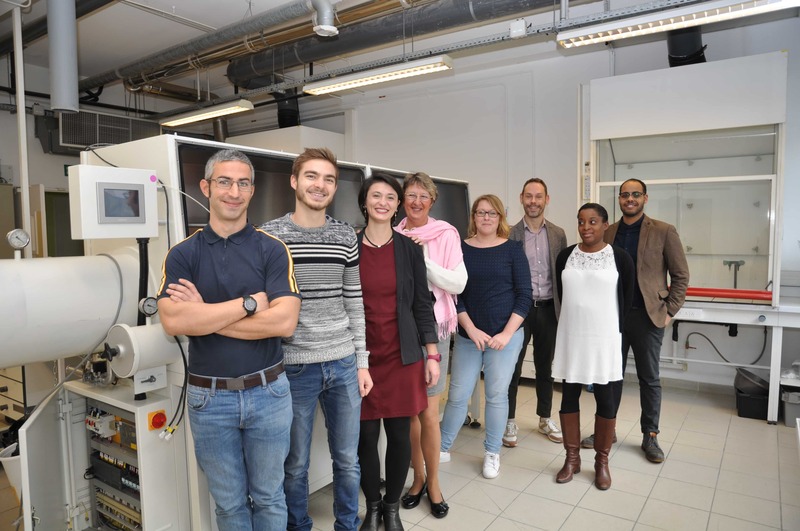 Thanks to this installation, the Carbon Waters team will be even more efficient, accelerate our developments and increase the production of our graphene dispersions. We are also glad to welcome a new member, Thomas Bottein, who joins us in this adventure as an R&D engineer. New offices, new member, that deserved a team picture. Continue to follow the progress of Carbon Waters !